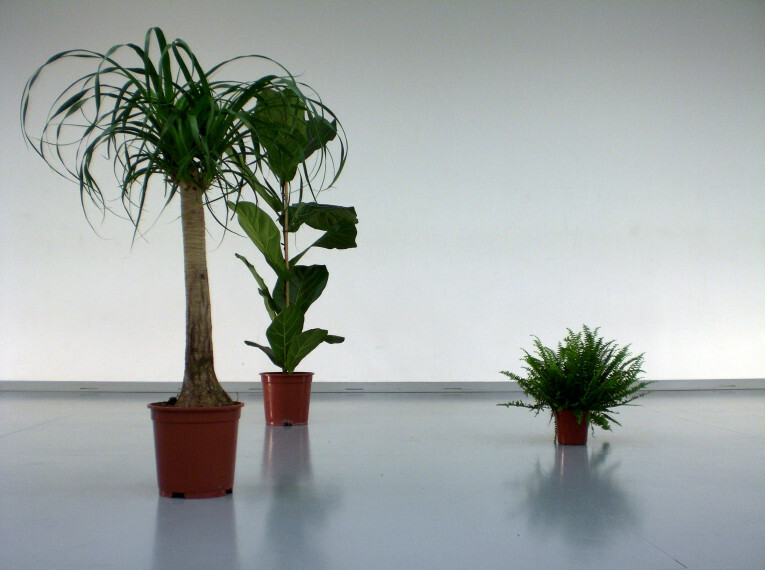 Moving is Heli Meklin’s choreography for three performers, three green plants and three televisions. Is there something about the world and relationships to other beings that we overlook, because our tendency to use so much rational thinking narrows down our ability to also form understanding with our moving bodies? For a moment, I’ll try to structure the world by moving. Dancing. With the support of: Finnish Cultural Foundation, Arts Council of Finland, Swedish Cultural Foundation in Finland, Samuel Huber Arts Foundation.